With this product, you earn 1230 loyalty point(s). 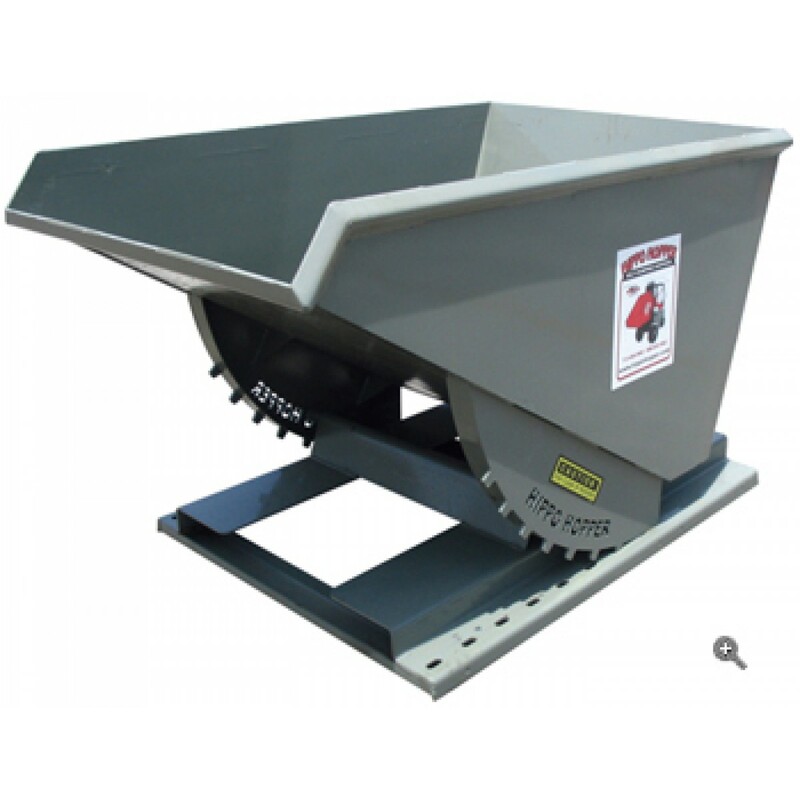 Our heavy duty line of hoppers is the work horse of the industry. Our unique pull down dump release provides added safety for the user, and the hopper's laser cut components, watertight construction, and drain plug, will help you meet and exceed all of your scrap and bulk handling needs. 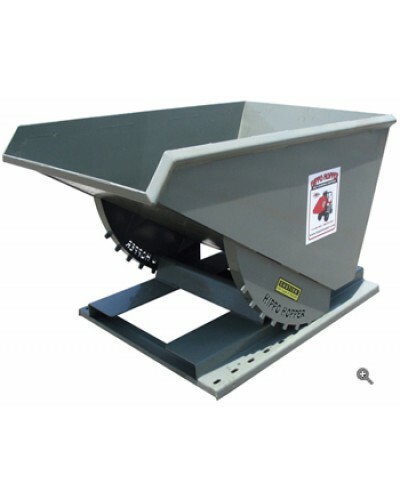 These hoppers are designed to provide years of dependable service in the toughest applications. They will increase job efficiency, lower labor costs and reduce the possibility of work related back injuries. HH16HD 1 CU. YD. 621lbs 60" 40" 38" 32"